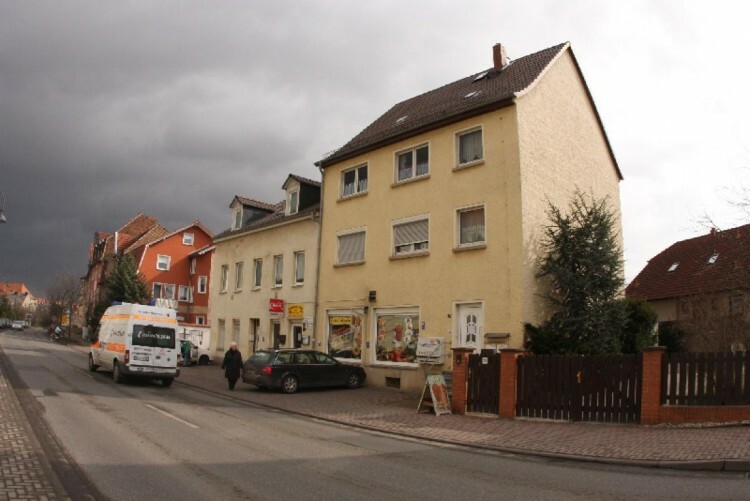 We would like to present you a profitable house with a commercial premise on the ground floor in the city of Naumburg (Saale), the land of Saxony-Anhalt. The object was built in 1900 on a land plot of 601 square meters. In 1995, the house was renovated. In total the object consists of 5 units: 4 apartments and one commercial premise, all are leased and bring profit. There is also parking. The total area is 354.64 sq.m. Living area - 276.14 sq.m. The commercial area is 78.5 sq.m. Naumburg (Saale) is a district center in Germany, in the land of Saxony-Anhalt. It is part of the Burgenland area. The population is 34 000 people. Do not miss the opportunity to buy a profitable house with a commercial premise in Germany!